Tesco is looking to pilot image recognition software to improve product placement in its stores. Working with IBM, Tesco Labs – the retailer’s research and development team – has been researching a system to ensure products remain in the correct place on the retailer's shelves. Tesco hopes to pilot the software in stores over the next couple of months. The challenge for the retailer is messy product shelves which have to be fixed by store employees armed with an instructional piece of paper. The Tesco Labs team felt this could be better solved with technology. 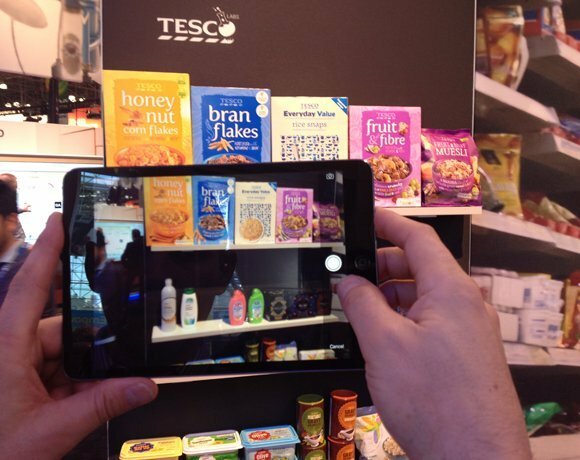 Over the past 18 months, IBM and Tesco Labs have created an image recognition project which takes a photograph of a shelving unit and quickly gives feedback on the 50 or so products on display. This will let employees know if the items are in the correct place.